Make sure your company stands out of the crowd! Be the exhibitor that everyone wants to learn more about with big, bold signage and informative tradeshow & promotional materials. Bellia offers high quality trade show materials that will truly reflect your brand. There are many options for custom printed marketing materials for your upcoming convention. Tradeshow graphics can be used beyond the convention as well. Our design team can create unique, eye-catching graphics for your displays or you can send us your own artwork. Consider a durable, high quality graphic to display inside or outside to attract the attention your company deserves! We can help personalize promotional items for giveaways. Whether you have an upcoming event or would like to keep custom pens on hand for your clients we can help you find the right marketing materials to make a statement! 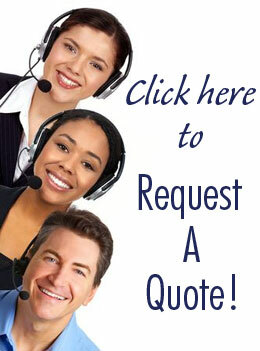 Fill out a quote request for pricing or callus today for more information! Click below to view a PDF of our Tradeshow Materials!